A settlement amount of $212.5 million was reached on June 1, 2015. According to the DOJ release, First Tennessee Bank admitted to several points as part of the settlement in addition to the monetary agreement. From January 2006 through October 2008, the bank certified numerous FHA insurance mortgage loans that did not meet HUD underwriting requirements. In 2007, First Tennessee Bank increased its FHA originations. Thereafter, the quality of the bank’s FHA underwriting significantly decreased as its FHA lending increased. Around this time, in 2008, the bank became aware that hundreds of its loans were not eligible for FHA mortgage insurance. These findings were shared with First Tennessee’s senior managers. However, First Tennessee failed to report its findings to the FHA, despite internally acknowledging the deficiencies in the mortgages and the obligations to self-report findings of material violations of FHA requirements. The bank’s behavior caused the FHA to insure hundreds of ineligible loans, resulting in substantial losses when the FHA paid insurance claims on those loans. First Horizon Home Loans Corporation is a subsidiary of First Tennessee Bank that participated in the FHA insurance program as a Direct Endorsement Lender (DEL) from January 2006 through October 2008. First Horizon operated one of the nation’s 20 largest residential mortgage businesses at the time. As a DEL, First Tennessee had the authority to originate, underwrite and endorse mortgages for FHA insurance. If a DEL approves a mortgage loan for FHA insurance which later defaults, the holder of the loan may submit an insurance claim to HUD for the losses resulting from the defaulted loan. 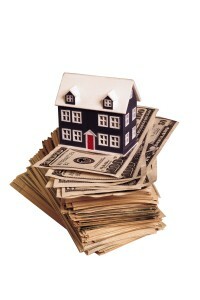 As the FHA is a federal program, it is the taxpayers who incur the losses when a loan is defaulted. Under this DEL program, neither the FHA nor the HUD reviews a loan before it is endorsed by FHA insurance. As a result, DELs are required to comply with program rules that ensure that the banks are properly underwriting and certifying mortgages for FHA insurance. Additionally, the bank must maintain a quality control program that can prevent and correct deficiencies in their underwriting practices. Furthermore, the DEL must self-report any deficient loans identified by their quality control programs. When it became known to First Tennessee through the study of the quality control programs that loans were being given to unqualified people, the bank disregarded the requirement of self-reporting, the government alleged. The bank did not mention even one of the hundreds of deficient mortgages to the FHA. In August 2008, First Tennessee sold First Horizon to MetLife Bank. This was during the period of time in which the bank was certifying mortgage loans that did not meet the requirements. After MetLife bought First Horizon, FHA-insured mortgages originated under the MetLife name. In February 2015, MetLife agreed to pay $123.5 million to resolve its False Claims Act liability arising from its FHA originations after acquiring First Horizon, according to the Department of Justice. First Tennessee Bank’s reckless behavior resulted in significant losses of federal funds. The HUD made a point of saying that this behavior is exactly what led to the financial crisis and housing market downturn. They will continue to pursue and hold accountable lenders who put profits ahead of their customers and legal obligations. 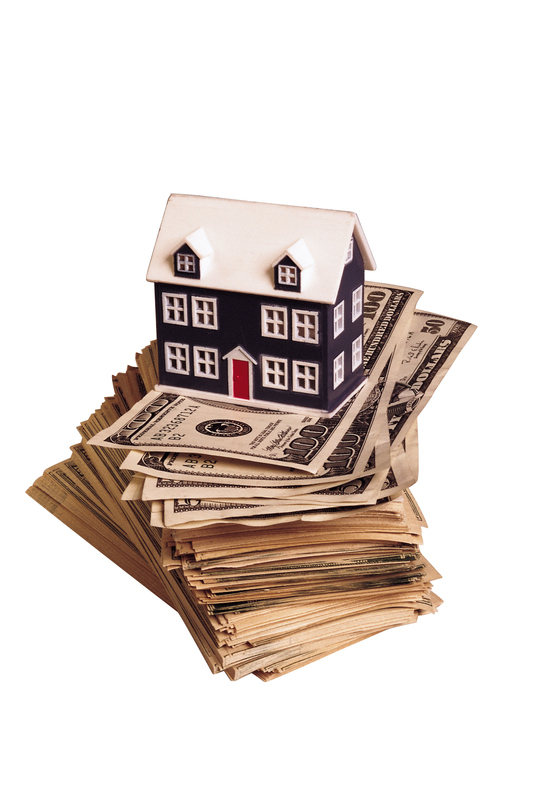 The HUD will continue to restore wrongfully claimed funds to the FHA and to the Treasury. The settlement reinforces the HUD’s commitment to combat fraud in the origination of single-family mortgages insured by the FHA, and the use of the False Claims Act to recover funds for the government.